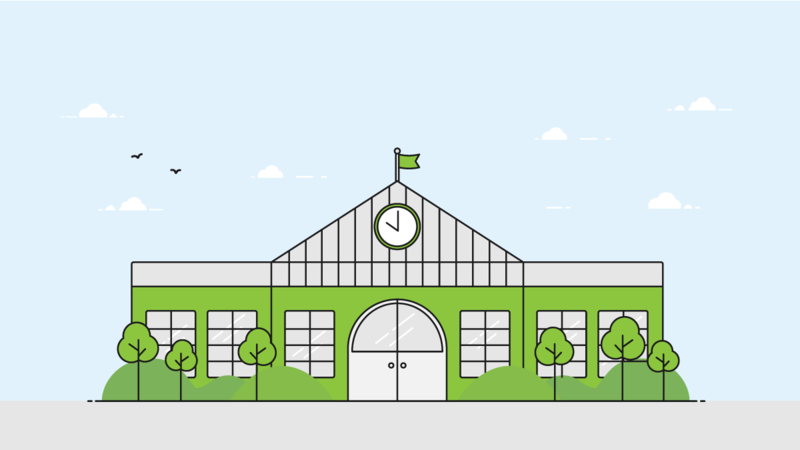 Hello and welcome to the home of Pod Point’s Electric school campaign! We’re launching our campaign because electric vehicles have a vital role to play in improving air quality in the UK, which has been described as a public health emergency. Air pollution contributes to 40,000 premature deaths per year in the UK, and it disproportionately affects younger children as pollutants concentrate nearer to the ground. We want young learners to know there's a way to a cleaner better future! Which is why we’re delighted to be going into schools and educating on the importance of electric vehicles and offering a limited number of free chargepoints. We also think the future of mobility is pretty fascinating stuff, and we’re on a mission to make everyone as excited about it as we are. We’re installing free chargepoints - worth over £1,000 - at selected primary schools in areas with higher than usual air pollution, to help tackle air pollution and encourage teachers and communities to move to zero emission transport. We’ve created a free, downloadable KS2 toolkit with activities and resources for teachers and parents. Initially we’re focussing on primary schools, as air pollution affects the little ones the most. However, If you’re a teacher at a secondary school and you’re interested in air pollution and electric vehicles, please get in touch. We may roll out our campaign beyond KS2 if there is clear demand. What’s included in the KS2 toolkit? What does the free chargepoint offering include? *Schools that don't want to wait for the free chargepoint (including secondary schools) can still benefit from a £100 discount by using the code "ELECTRICSCHOOLS" in our enquiry forms. If you like what we're doing, please help by spreading the word and sharing #PodPoint #ElectricSchools on Twitter, Facebook or Instagram! However, If you're part of a school and are interested in any part of our campaign please click the appropriate button below. Additionally, if you're a parent and want to educate your children with our KS2 toolkit, you can download it for free now! Nominate your child's school and we'll see what we can do! Interested in finding more information about the toolkit and chargepoint package? Get our toolkit now and start educating your children about a clean future!